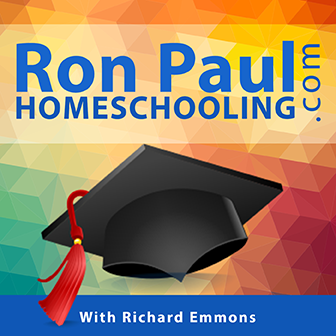 Richard Emmons interviews the Ron Paul Curriculum instructors. Get More Information and Get Enrolled. Learn about the rhetoric of Martin Luther as you listen to lesson 3 of the 11th grade English course of the Ron Paul Curriculum. Dr. Gary North explains the nature of modern government, the cliches of socialism, and the necessity of self-government for a functioning society in this interview about his Government 1A course for the Ron Paul Curriculum. Dr. Gary North explains how learning and applying business success secrets like the 80/20 rule and direct response marketing techniques will keep students ahead of the robots in the years ahead. Dr. Gary North explains how understanding free market economics will help students use supply and demand to get ahead and stay ahead financially. There is exactly one authentically radical social movement of any real significance in the United States, and it is not Occupy, the Tea Party, or the Ron Paul faction. 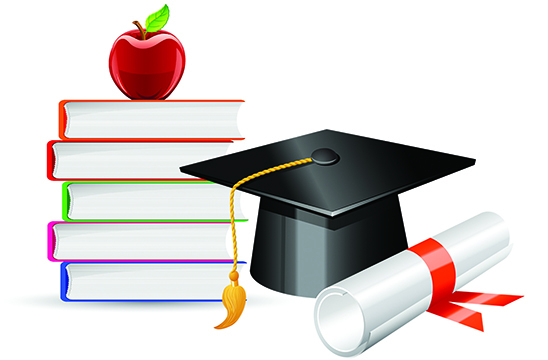 It is homeschoolers, who, by the simple act of instructing their children at home, pose an intellectual, moral, and political challenge to the government-monopoly schools. “Adverbs modify verbs like adjectives modify nouns.” My jaw hit the floor when my 8th grade English teacher mentioned this simple grammar rule. Why? Because my 4th grade and 5th English teachers hadn’t taught me this simple rule. Ever look through your old high school yearbooks? Me neither. Yearbooks are big, heavy, oversized books which you just can’t get rid of. They sit in your garage or attic or storage unit. Usually collecting dust until a few days before your high school reunion. These days many young men play video games for hours and sometimes days on end. Will you be “happier than ever” if this describes your son in five or ten years? You have a couple choices now. Sell your home if it has a basement. Or get your sons interested in business so they can learn to design, create, advertise and/or sell products and services (like video games) later. 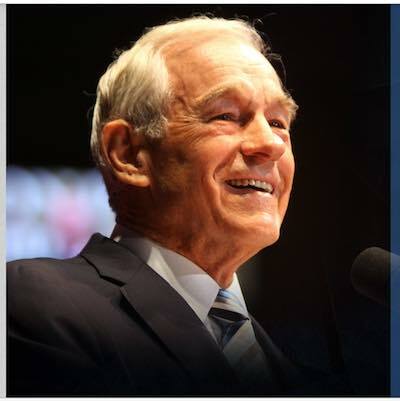 Listen to Dr. Gary North deliver a graduation speech to the 12th grade graduates of the Ron Paul Curriculum. In this speech, Dr. North encourages the graduates to plan for and live a life which makes a difference. Part 2 of 2. Listen to Dr. Gary North deliver a graduation speech to the 12th grade graduates of the Ron Paul Curriculum. In this speech, Dr. North encourages the graduates to plan for and live a life which makes a difference. Part 1 of 2. 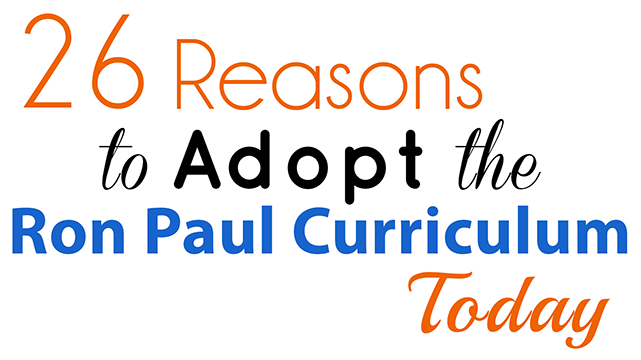 Summer is a great time to discover the advantages of the self-taught, video-based courses of the Ron Paul Curriculum. This unique summer school program help you get ahead or get caught up.